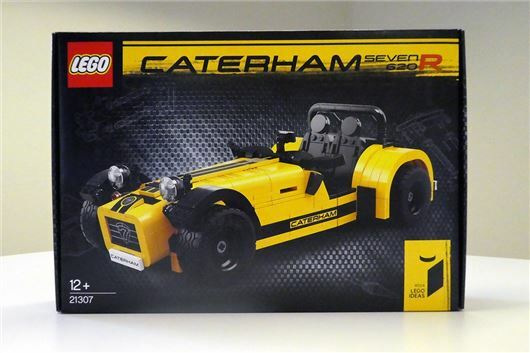 ALA Gap Insurance has provided this Lego Caterham Seven 620R, worth £70, for our prize bundle. Made up of more than 700 pieces, the finished model is incredbly detailed - right down to a removeable bonnet with a modelled engine bay. ALA has provided 10 sets, one for each of our bundle winners.